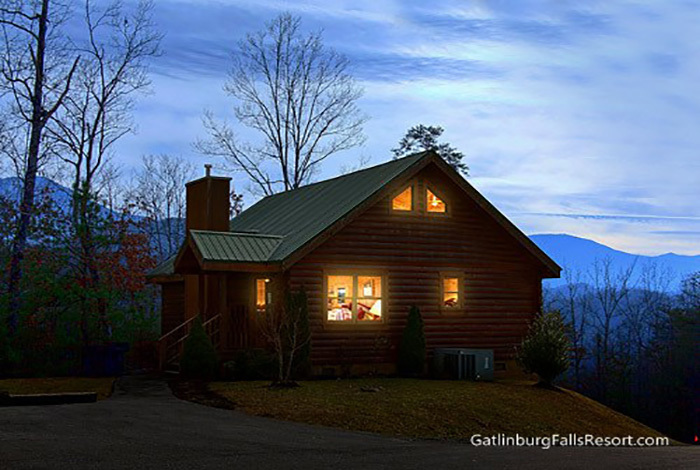 Dream Maker will make your dreams reality! 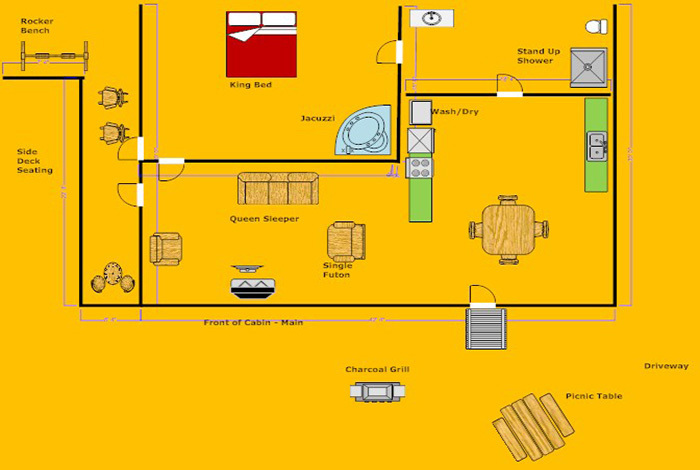 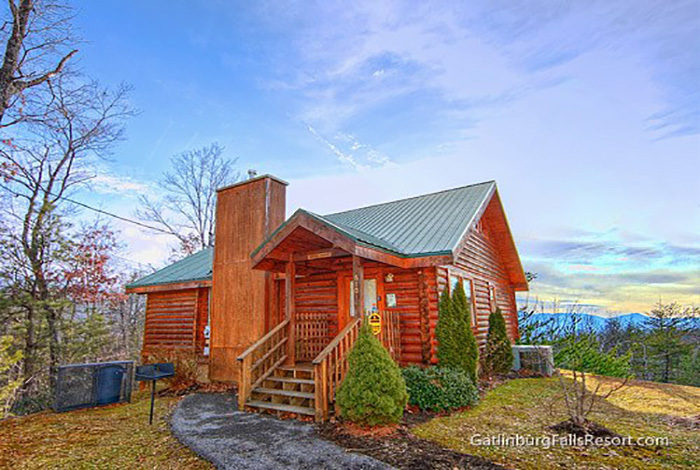 This memorable 1 bedroom rental cabin sleeps up to four people; perfect for a private getaway. 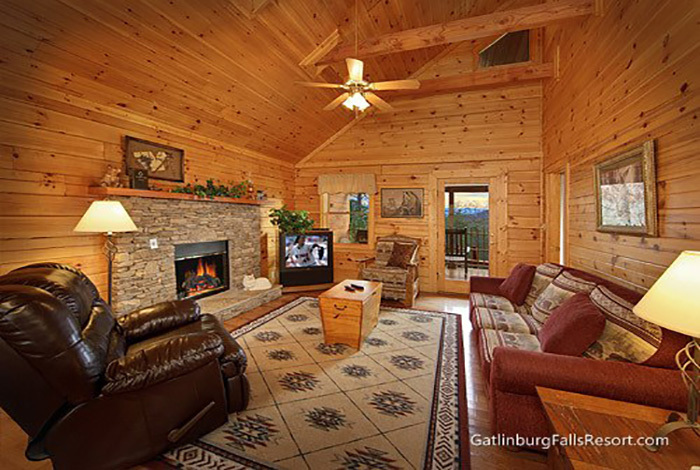 Located minutes from all the excitement of attractions in downtown Gatlinburg and Pigeon Forge. 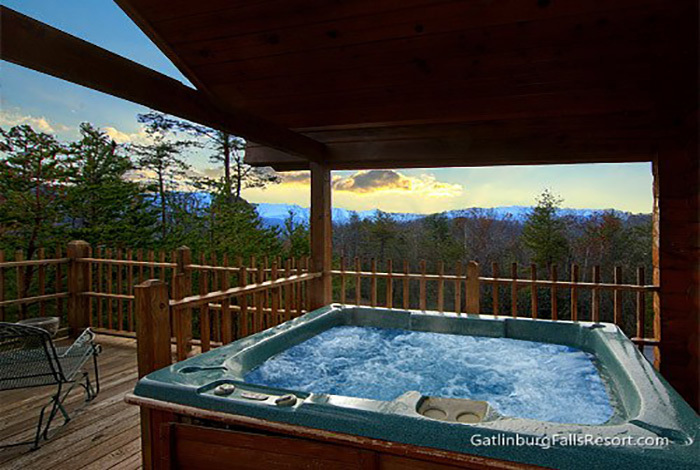 After an exciting day full of inspiring attractions, take a dip in your own private hot tub, looking out at the incredible views of Mount LeConte, or enjoy your Jacuzzi tub in your master bedroom. 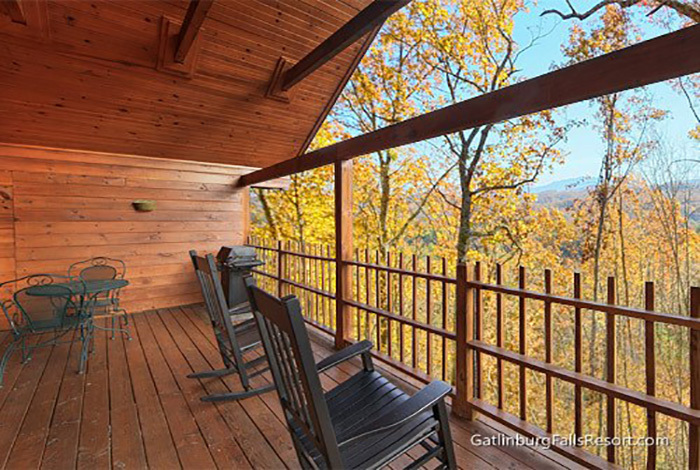 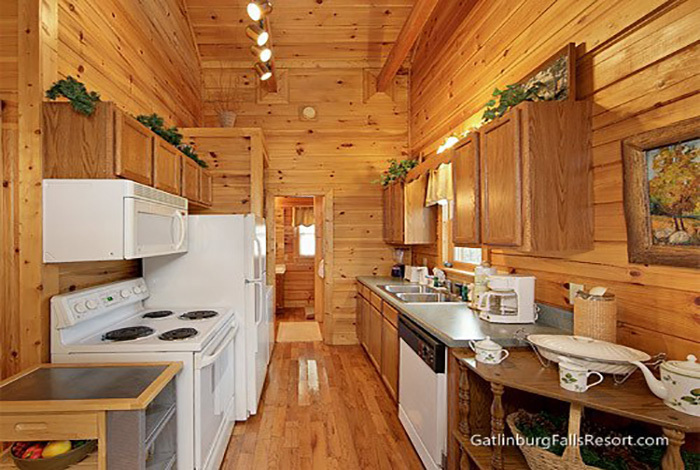 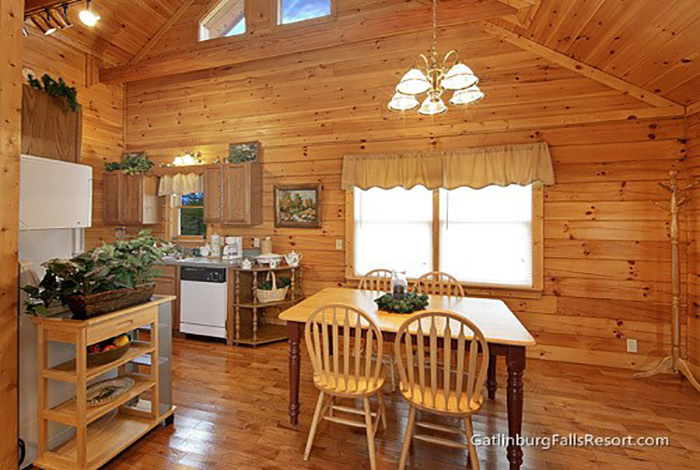 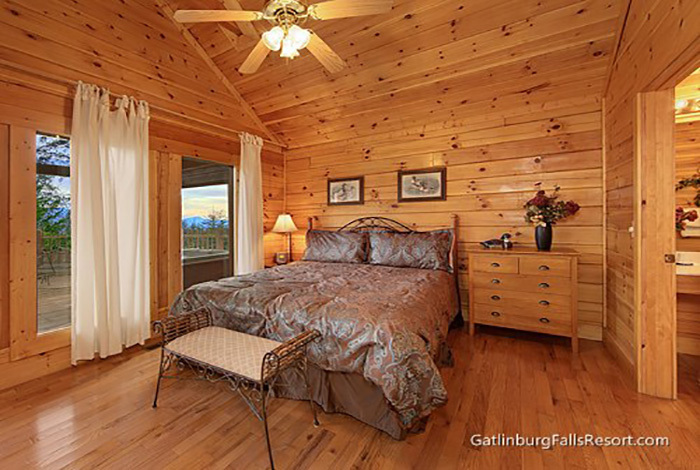 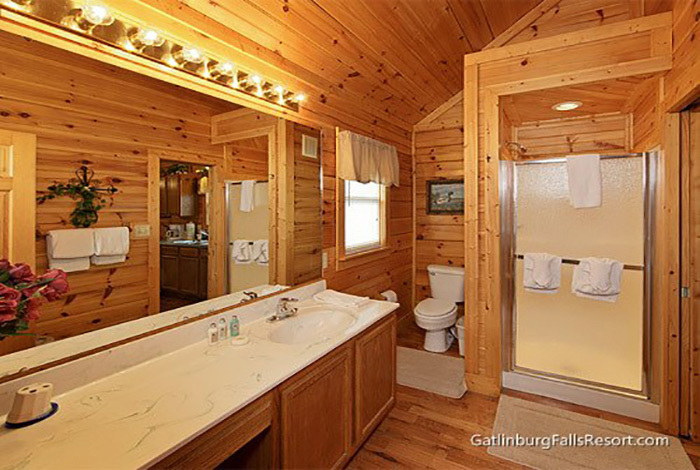 With so much to offer this luxury cabin is sure to leave you with dreams of you next visit to the Smoky Mountains! 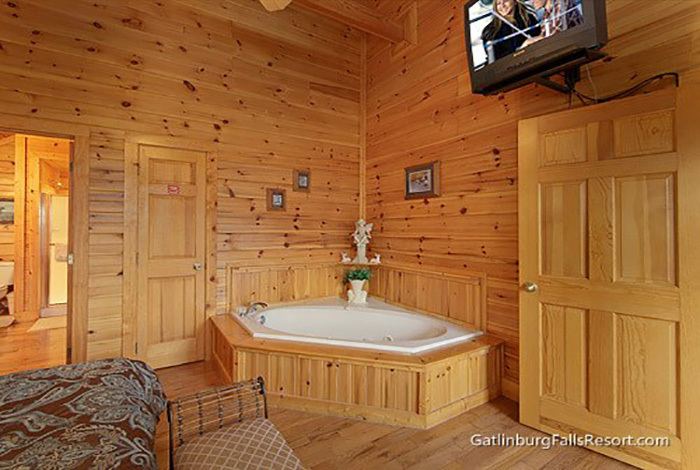 Only you can make your dreams come true by reserving "Dream Maker" for your next romantic getaway.